Gigi's Florist has been proudly serving the Castro Valley area for the last 30 years, family owned and operated. We are committed to offering only the finest floral arrangements and gifts, backed by service that is friendly and prompt. Because all of our customers are important, our professional staff is dedicated to making your experience a pleasant one. That is why we always go the extra mile to make your floral arrangements and gifts perfect. 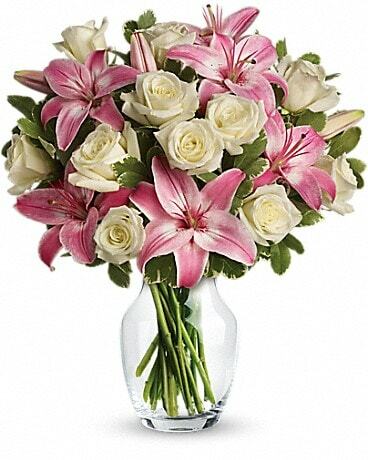 Let Gigi's Florist be your first choice for flowers. Look for us on FB, IG and Yelp to see our custom creations! We are closed most US Holidays. If you would like to inquire about our holiday schedule, please contact us directly. You can have fresh flowers hand delivered to the following areas: Castro Valley, Hayward, San Leandro, San Lorenzo and Union City. Additionally, we are happy to take care of any other needs to additional cities worldwide!